 Oil Change Archives - AutoNetTV Media, Inc. If you're a quart low, there isn't enough oil to lubricate your engine properly. The extra friction causes drag that reduces fuel economy. Your recommended maintenance schedules are designed to achieve basic standards in three general categories: Protection, Efficiency and Safety. North Americans love their cars. And nothing goes with cars better than a road trip. But there's nothing like car trouble to bring the fun to a grinding halt. Any good myth has some elements of truth. No offense to Big Foot fans, but this maintenance-free myth has more evidence than most. You've been hearing a lot about higher oil change intervals these days. Maybe you're wondering: What are the key issues?